Adults. | Kitchener Portuguese Club Inc.
Posted in: Past News and Events. Tagged: $20, $25, $5 at the door, 28th, 29th, 6pm, 7pm, 9:30pm, Adults., Best, Carne Alentejana, CD, Children, Clube, Contest, Costume, Dance, dinner, DJ Music Nation, Doors, Halloween, Jose Lourenco, Kids, Members, Menu, Non-Members, October, Reservations, Saturday. Posted in: Past News and Events. Tagged: $10, $20, $25, $5 at the door, 29th, 6pm, 7pm, 9:30pm, Adults., Best, Carne Alentejana, Children, Contest, Costume, Dance, dinner, Doors, Halloween, Jose Lourenco, Kids, Members, Menu, Non-Members, October, Reservations, Saturday, The One Man Show., Vitor Sebastiao. Posted in: Past News and Events. 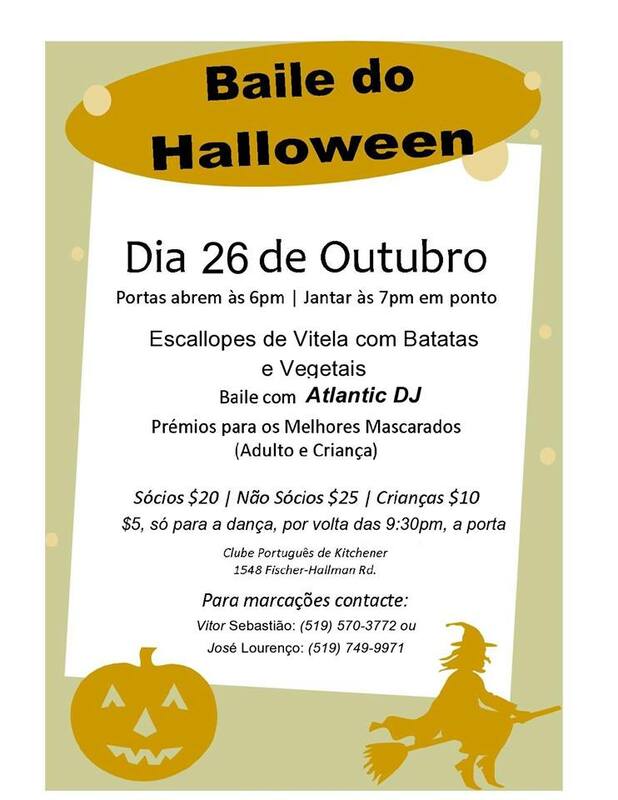 Tagged: 2013, 26, Adults., Atlantic, Baile, Batatas, Best, Children, Clube, Contest, Costume, de, DJ, Do, Escallopes, Halloween, kitchener, October, Português, Vegetais, Vitela.